In times when business confidence is high, the natural inclination is to expand. But while expansion can be rewarding for those who succeed, it can wreak havoc on businesses should they fail. So, how can you expand your business without running the risk of ruin? Scores are calculated by subtracting the percentage of business that are worried about their business future from the percentage that are confident about it. The manufacturing industry got a score of +55, the highest Sensis has recorded since beginning in 2008. A further insight speaks volumes about the great position manufacturers feel themselves to be in - only once before in the last decade has manufacturing confidence been higher than business confidence overall. The reason for the confidence is multifaceted, but it's due in part to the profitability manufacturing experienced in the last quarter - the best performing sector by some margin. What is the result of all this confidence? For many food manufacturers, it will manifest itself in the desire to expand operations. When you're feeling optimistic about the future of your business, it makes perfect sense to try and grow. 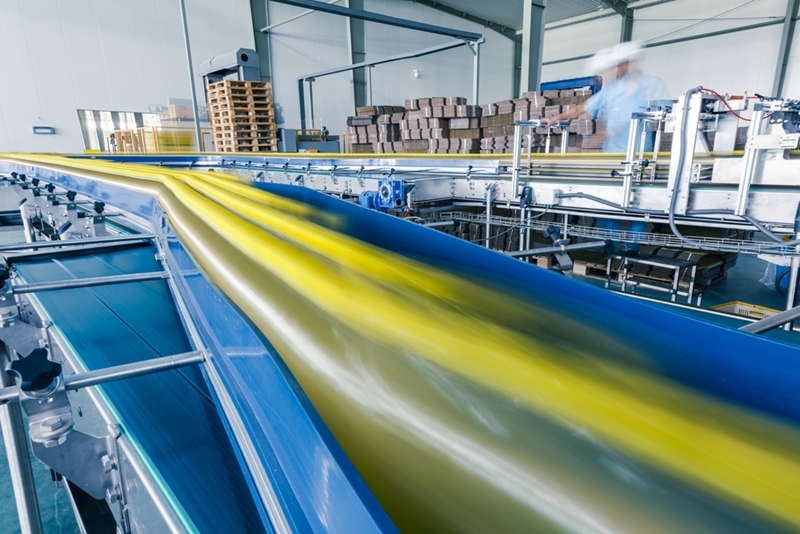 Food manufacturers are feeling confident about their business futures. What's next? Many businesses, for example, can have issues with cash flow. It should be made clear at the outset - business expansion is a good thing. It's what's needed to continue making profits and reaching more customers with great products. But it's also something that shouldn't approached recklessly. Many businesses, for example, can have issues with cash flow. They take loans to finance their expansion and subsequently find their stocks of available cash for operating has been absorbed by debt servicing. Another example is staffing issues. A small business can be managed effectively by one person that knows everybody's name and works with them closely. But as you get bigger and bigger, this direct-contact approach becomes less and less tenable. Businesses that don't have systems in place to automate aspects of production or standardise management techniques can get into hot water when one person can no longer keep things under control. Successful expansion requires a lot of things to work in concert, including the software you choose base your business operations on. For this, ABM is king. Our software works by starting at the core with a solid accounting system. To this, further modules can be added, including our manufacturing module. It manages and controls every step of the manufacturing chain, aiming to give you quality, efficient and productive results. When you can trust that the fundamentals are handled right, successful expansion becomes that much easier to manage. For more information on how ABM can help you expand your food manufacturing business, get in touch with a member of the team today.